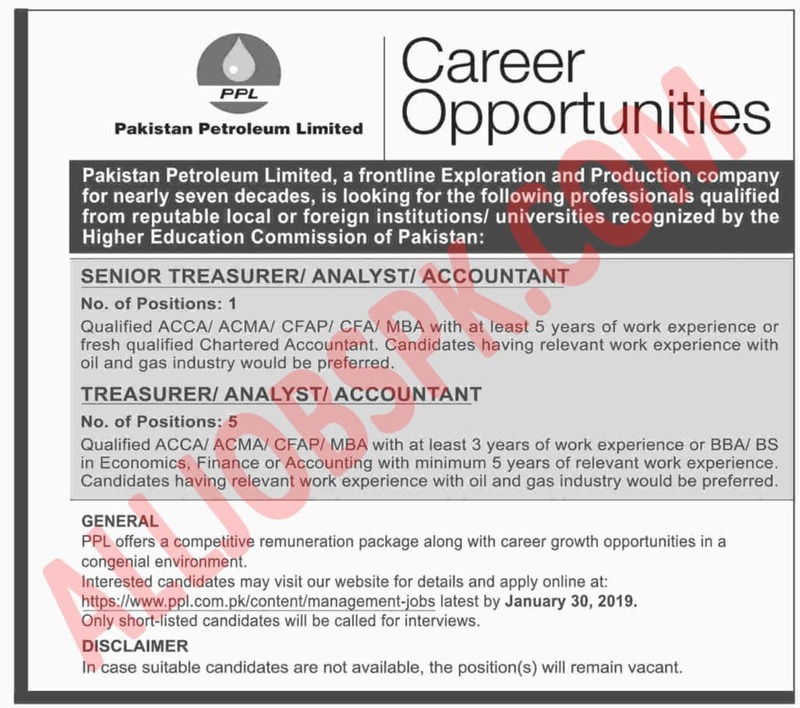 Pakistan Petroleum Limited Jobs 2019 Apply Online www.ppl.com.pk for following position in Pakistan. PPL is the short name of Pakistan Petroleum Limited which is the natural gas industry of Pakistan and has been a front line player in the energy sector. 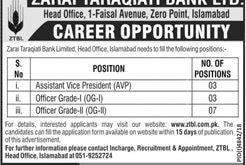 Interested applicants who meet the said criteria should apply by via online at www.ppl.com.pk or from the given link above. The last date for submission of application is 30 January 2019.